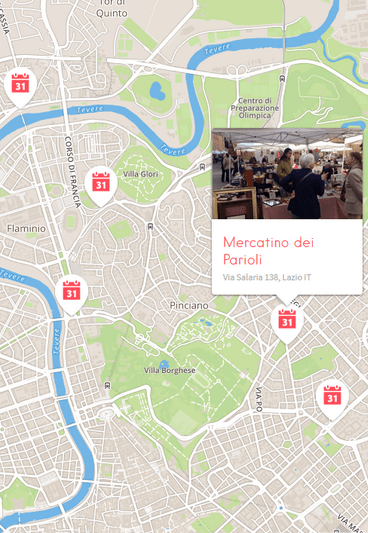 Not far from Piazza del Popolo, Mercato Borghetto Flaminio is held in a beautiful setting, surrounded by tree-lined hills. 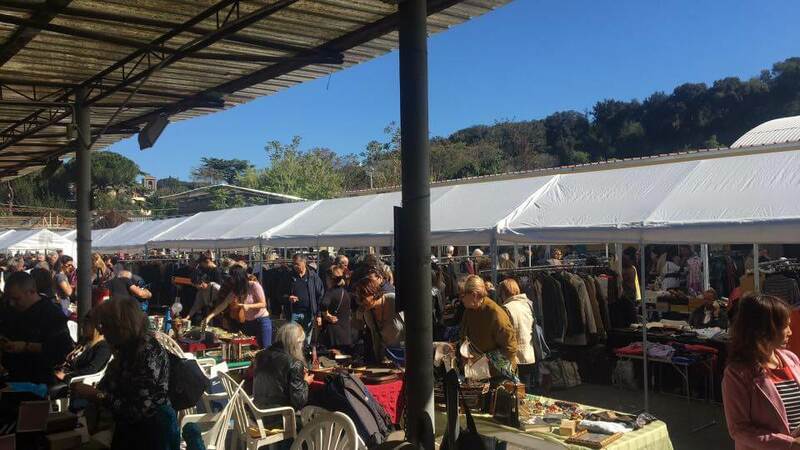 A little apart from Rome’s usual madness, Borghetto Flaminio market takes place every Sunday in a quiet residential neighborhood. 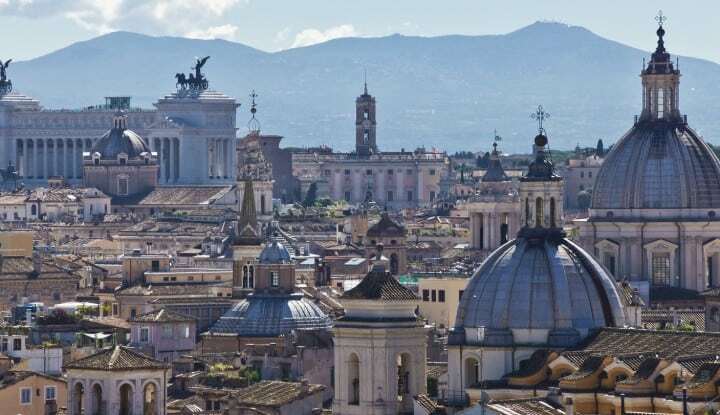 This vintage market in Rome is full to the brim with knick-knacks, antiques, collectibles and Italian vintage designer clothing and accessories, including Armani sunglasses or Gucci handbags. 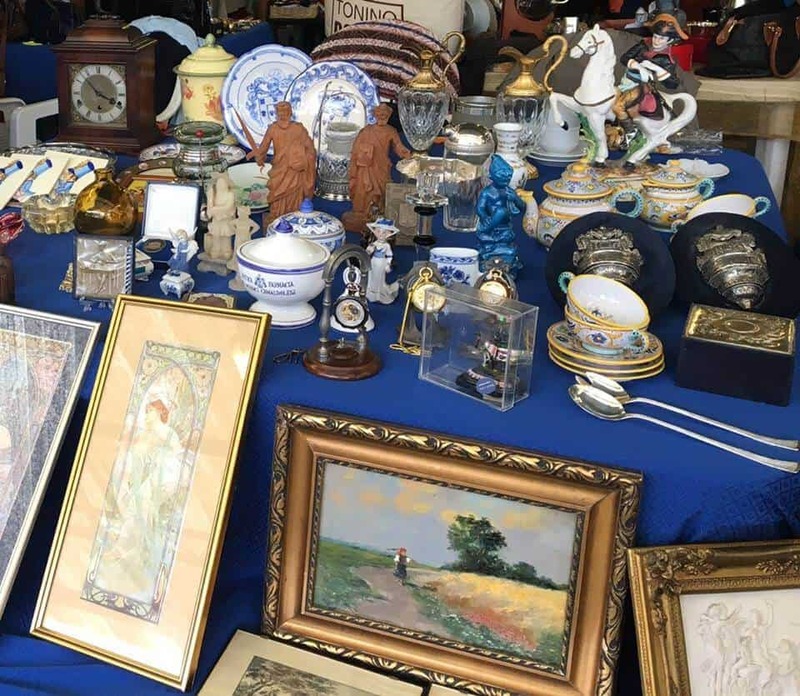 Visitors of Mercato Borghetto Flaminio flea market can expect a well-organized and high-quality antique and vintage market. 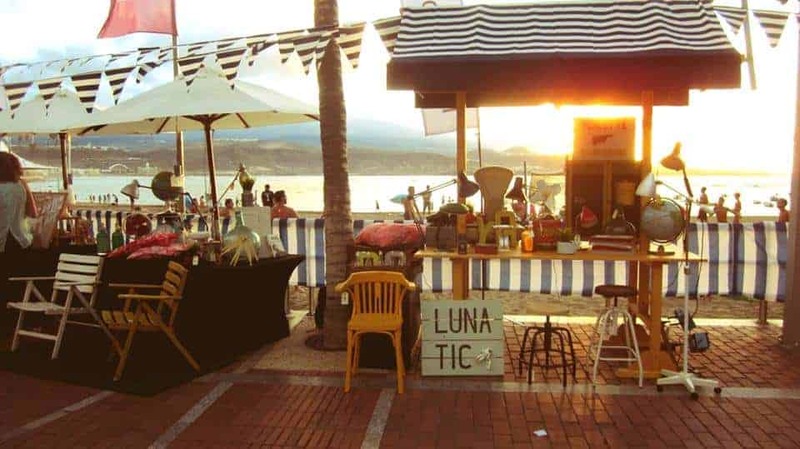 The small admission fee to enter the open-air premises is well-worth it. 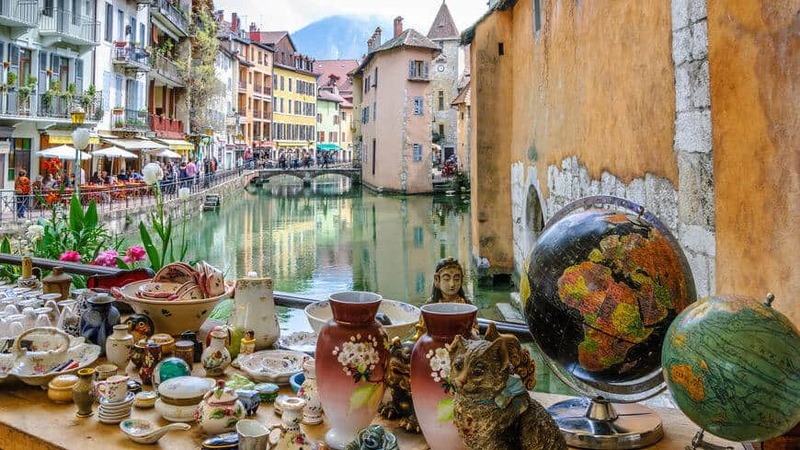 Vendors at Mercato Borghetto Flaminio flea market renew their stock frequently and sell a wide variety of treasures. 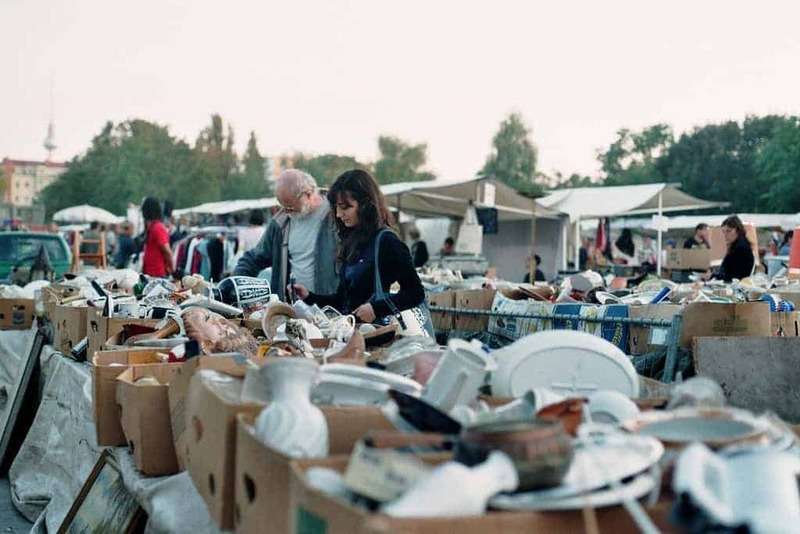 Whether you are into intricately patterned and flamboyant decorations or minimalist European furniture, you will find a mixture of everything at Mercato Borghetto Flaminio. 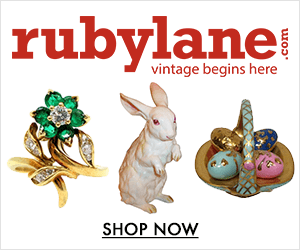 Expect vinyl records, prints, toys, gadgets and midcentury style objects as well as luxury vintage designer clothes that come with a price tag. If you think about buying designer handbags, check carefully if it is authentic or fake. There are a number of unmistakable indicators that tell you whether it is a fake handbag. 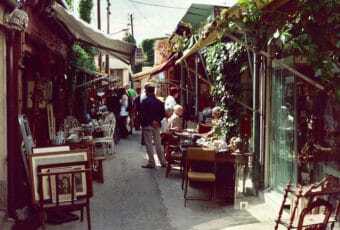 The sellers are friendly and approachable, and haggling is always welcome. 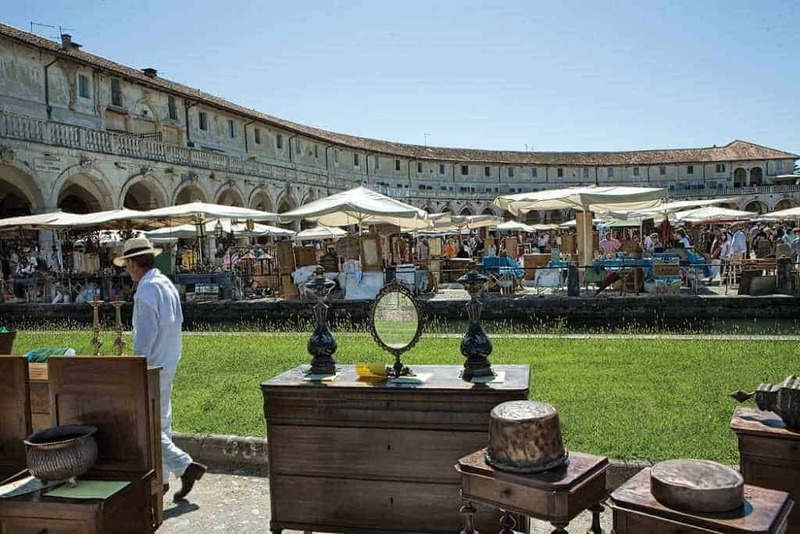 For a pleasant vintage shopping experience with a warm ambiance, spend a chilled out Sunday rummaging through antique delights at Mercato Borghetto Flaminio. When: Sundays from 10 a.m. to 7 p.m.